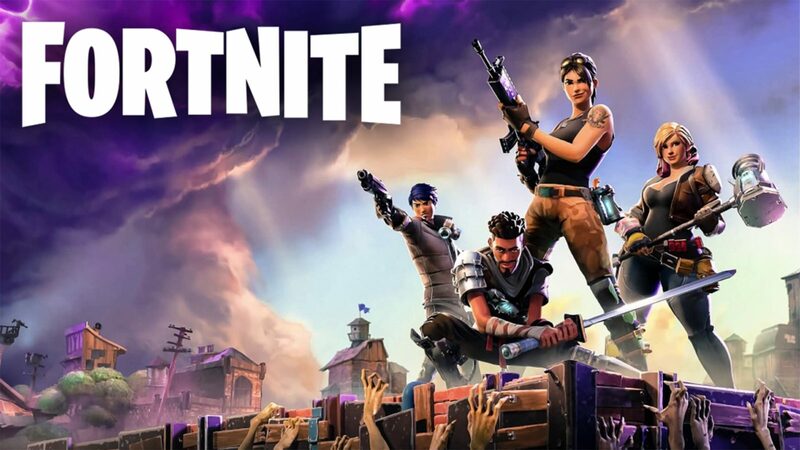 Fortnite seventh season has just started with a lot of items and new challenges to keep the game interesting. This season with the new winter themed already prepared lots of prizes for Battle Pass owners of Fortnite, if, you can complete the weekly challenges. 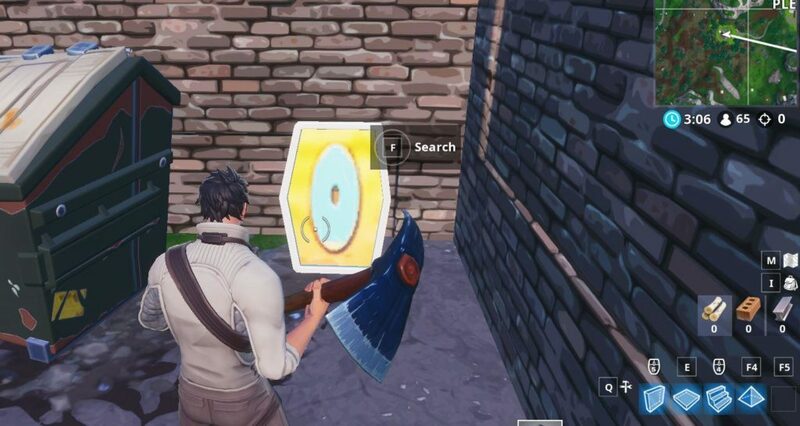 Now in this article, I will guide you on How To Complete The Week 4 Challenges In Season 7 on Fortnite. Make sure you read carefully to gain the pretty awesome in-game prizes. 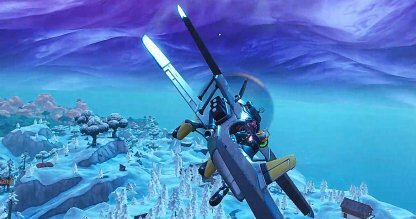 In the first challenge, you have to use the X-4 Stormwing plane in five different matches. This newly introduced place can be found easily all throughout the map, so make sure you jump into it and start your ride to complete the challenge. The second challenge requires you to fire at least 3 fireworks that can be found at random locations in the map. 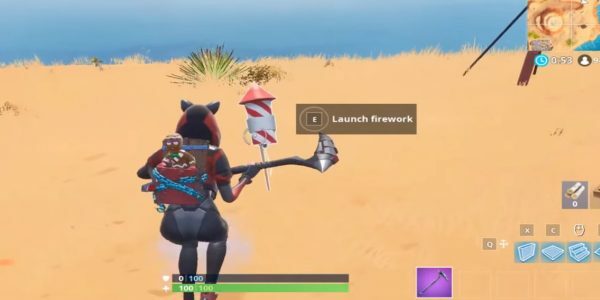 The fireworks will form like rockets stuck above the ground, and all you have to do is activate and launch them to the air. The second one is on the northwest of The Block. 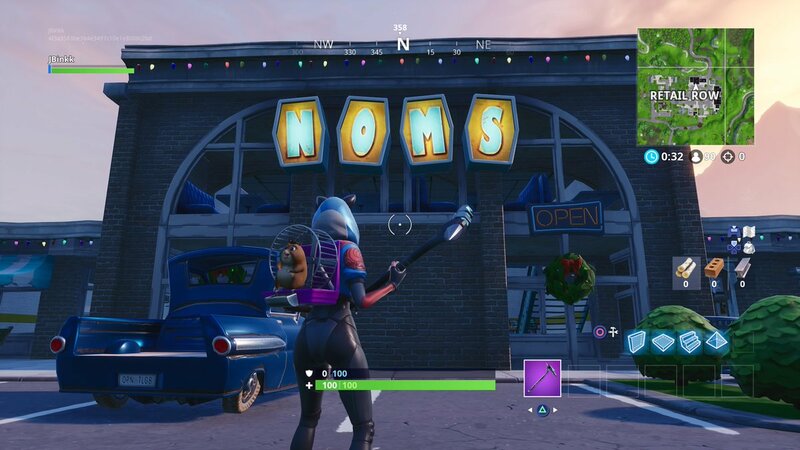 The third one you can head to the Motel, where it will be just west of it. Here you are tasked to defeat the opponents at the Expedition Outpost, which can be found spread out around the map. Check out the map, find the enemies, and get your kills to complete this challenge. 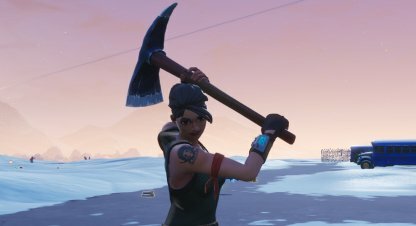 The most obvious way is to begin your pickaxe damage on any opponent just as you land at the start of the game. Squad mode, where you can knock an opponent down and then kill him with your Pickaxe. 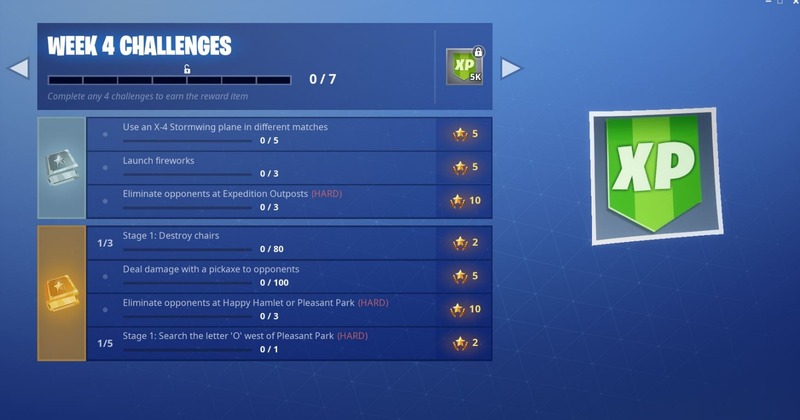 In this challenge, you just need to get three kills, whether you will get the opponent at Happy Hamlet or Pleasant Park. 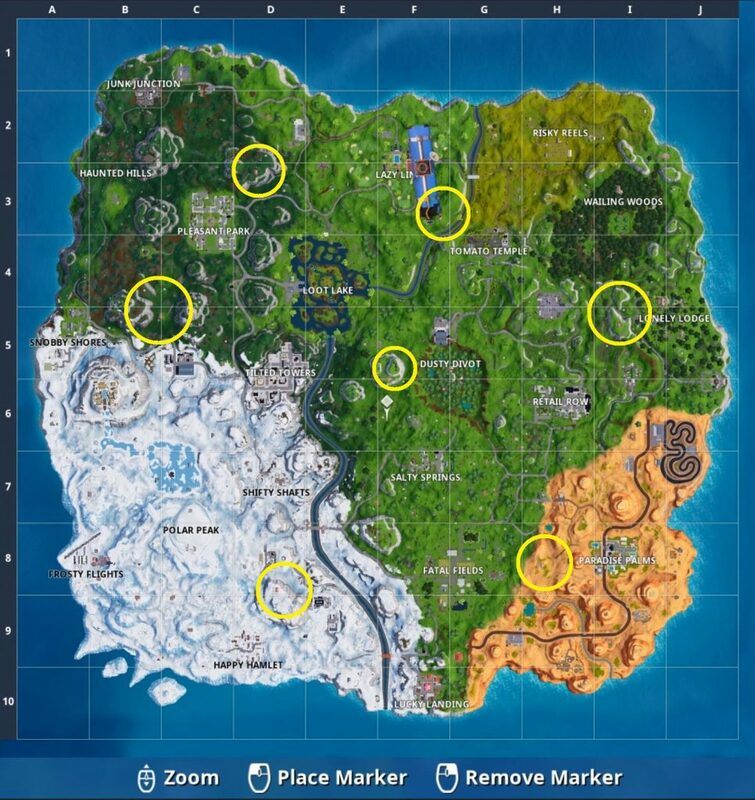 To complete this challenge quickly, you can choose Pleasant Park, where you will able to find multiple enemies to defeat there. In challenge 7, you will be required to collect letters from different stages.